This Acoustic Guitar is a steal! The body provides rich, full sound projection & the natural spruce top delivers a crisp, quality sound. 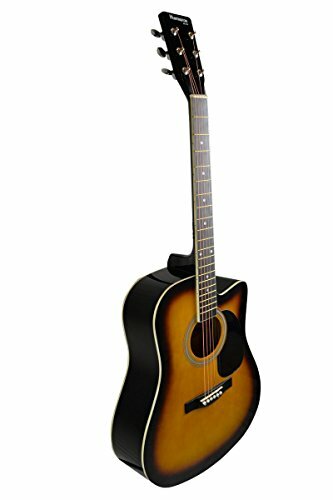 Best Quality Entry Level Acoustic Guitar by HUNTINGTON since 1975 The best value available anywhere for an entry level instrument. Ideal for the beginner and great for a seasoned player that needs a guitar to roam around with. . . Built to the Huntington Specifications! If you have any questions about this product by DirectlyCheap, contact us by completing and submitting the form below. If you are looking for a specif part number, please include it with your message.